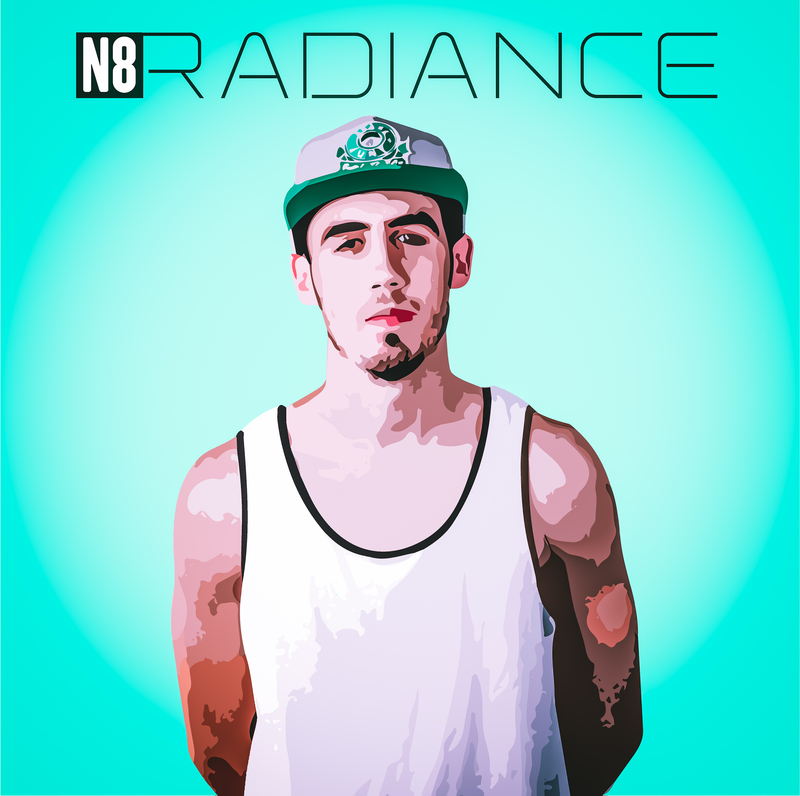 I had the pleasure of designing the cover for N8’s new album entitled Radiance. I went through a few iterations before we struck gold. What do you think?